Ever heard of WestEgg? It is an online website where you can buy lots of amazing brand name items at great deals. 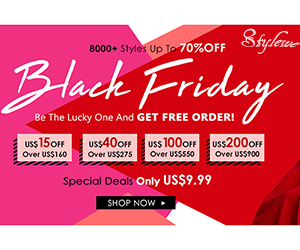 You can get amazing deals on Handbags, Watches, bracelets, clothes, scarves, sunglasses, wallets, ties and earrings, and they carry so many different brand items such as Michael Kors, Ray Ban, Hermes, Burberry, Gucci, Tory Burch, J Crew, Swarovski, Givenchy, Alexander McQueen, Diane Von Furstenberg, Kendra Scott, Sole Society, Lanvin, House of Harlow, and soooo many more! It is the perfect place to buy amazing gifts for you loved ones, at a fraction of the cost, and you can spoil yourself a little. Mother's day is also round the corner, so you can pick up a nice gift for mom while you are at it. If you have a brand, you can also sign up. It is a great way to market and advertise your products to a target audience, and put your name out there. You get the opportunity to reach millions of people, who may have otherwise not heard about your brand. 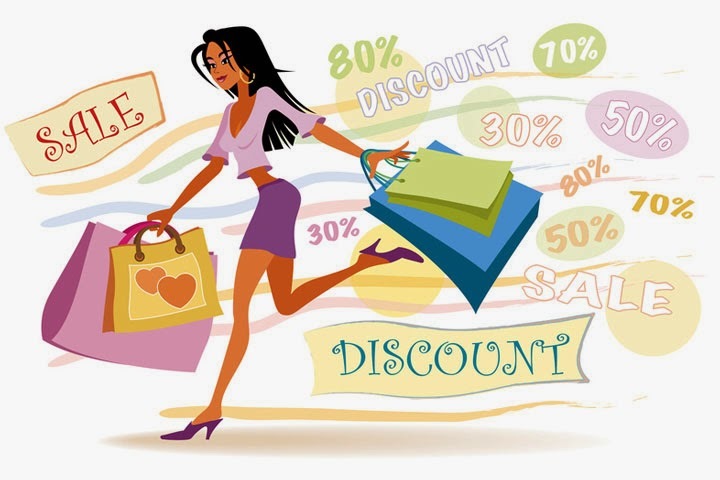 It is extremely easy, go to Westegg, and pick the items you want at a steal! This best part is that you get 10% of everything on your first purchase, with coupon code "WEARWESTEGG". You can also sign up to win lots of great prizes through the giveaways.